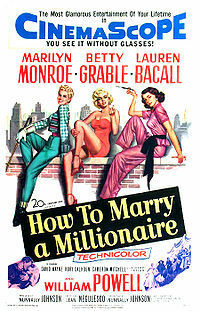 How to Marry a Millionaire is a 1953 romantic comedy film made by 20th Century Fox, directed by Jean Negulesco and produced and written by Nunnally Johnson. The screenplay was based on the plays The Greeks Had a Word for It by Zoe Akins and Loco by Dale Eunson and Katherine Albert. 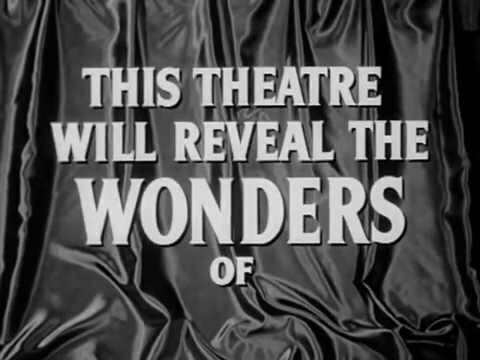 The music score was by Alfred Newman and the cinematography by Joseph MacDonald. The costume design was by Travilla.